ITaP maintains several different storage resources to accompany computational systems. Here is a brief introduction to research storage resources. More information and detailed documentation are available for each resource listed below. Several data storage resources are offered by Purdue outside of Research Computing. One such offering is PURR, a research collaboration and data management solution for Purdue researchers and their collaborators. Purdue Libraries offers a broader overview of all storage options available to students, faculty, and staff at Purdue. Globus is a powerful and easy to use file transfer service that for transferring files virtually anywhere. It works within ITaP's various research storage systems; it connects between ITaP and remote research sites running Globus; and it connects research systems to personal systems. Easily share data with collaborators around the world, with dropbox-like simplicity! The Data Depot is a high-capacity, fast, reliable and secure data storage service designed, configured and operated for the needs of Purdue researchers in any field and shareable with both on-campus and off-campus collaborators. Your Home Directory for all ITaP research resources is provided by a DDN GS7KX filesystem appliance. Home is the primary space used to permanently hold files for a given user. Each cluster is assigned a default Lustre or GPFS parallel scratch filesystem. The parallel filesystems provide work-area storage optimized for a wide variety of job types, and are designed to perform well with data-itensive computations, while scaling well to large numbers of simultaneous connections. The Fortress system is a large, long-term, multi-tiered file caching and storage system utilizing both online disk and robotic tape library. Fortress has a capacity of over 10PB. ITaP upgraded Fortress from DXUL to HPSS in October of 2011. A REED Folder is a managed storage solution built on top of the Box.com cloud platform, for research projects requiring compliance with regulations or heightened security. 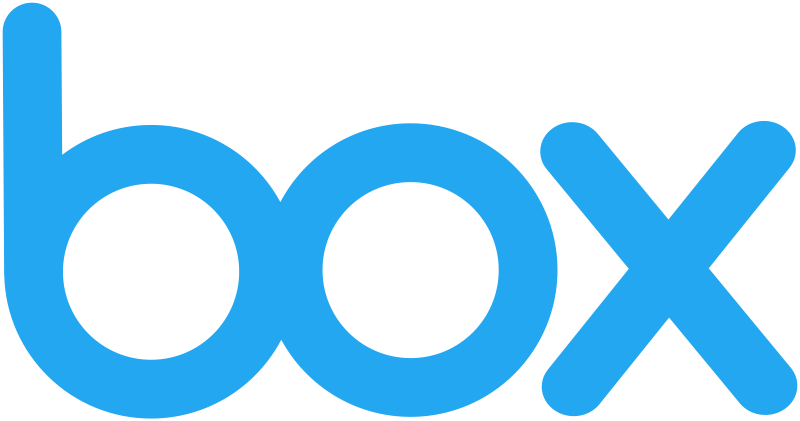 A Box Research Lab Folder is a managed storage solution built on top of the Box.com cloud platform, for research labs to share and collaborate within the lab and with outside collaborators. Information about many retired storage resources is available on the Retired Resources page.